What's not to love about a combination of American V8 power and British styling/class? Didn't come from the factory like that? No problem, just build it yourself and join the thousands of people who drive V8 powered Jags around the world. 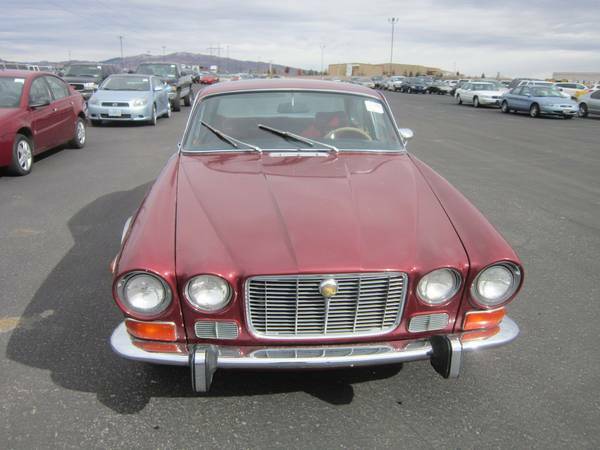 Roll the dice and buy this 1973 Jaguar XJ6 w/Chevy V8 for sale in Reno, NV for $3,500 (or trade for bike/quad!!) via craigslist. Tip from Kaibeezy. For $3500 you can't expect much, but this will certainly be more reliable than a $3500 Jag powered XJ6, and it'll probably do burnouts till the sun goes down. I've driven one of these, and it's not nearly as fun as you'd think. 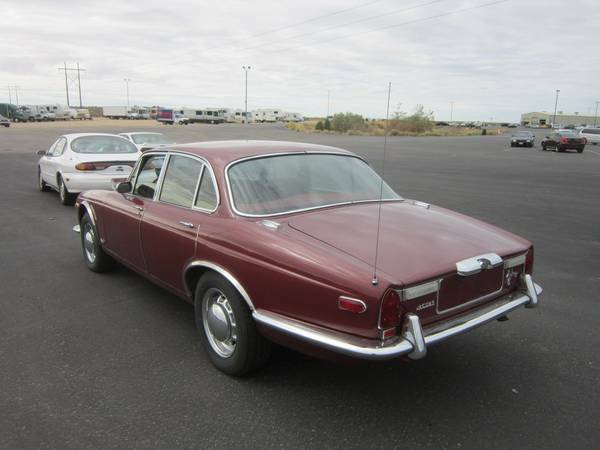 ~ the XJ6 Coupe w/ SBC is so fine to drive, but so is 'as factory built' XJ6-C.
Chevy propelled XJS is close second.